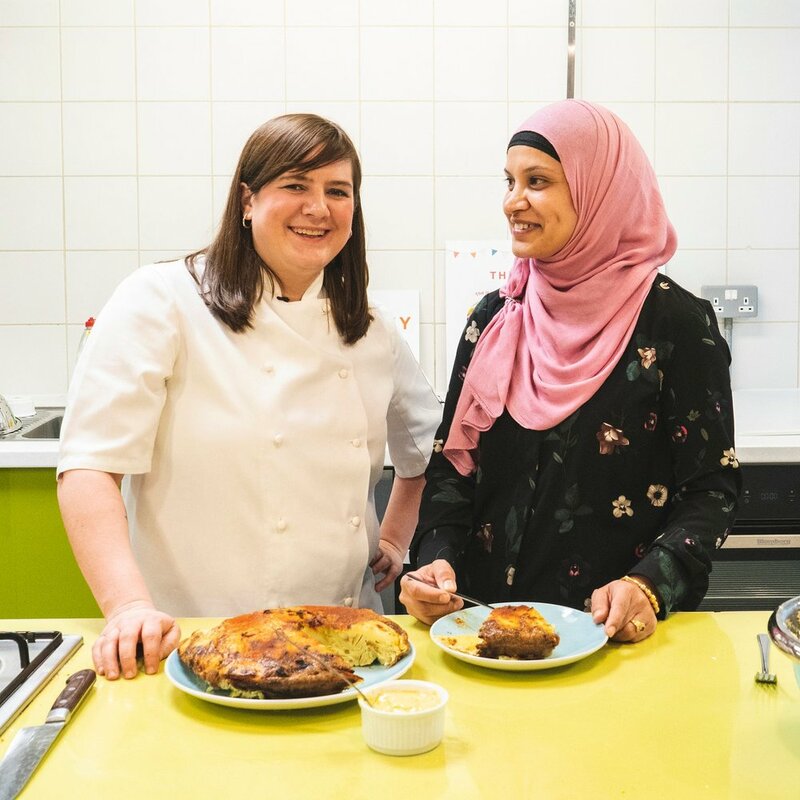 Our super volunteer Manaza won a Newham’s small grant to invite MasterChef 2013 winner Natalie Coleman on the 16th April to cook amazing food with children from Nelson Primary School. The children were selected by the school to become local champions for Good Food. This event is part of a campaign to support the adoption by Newham of the Local Declaration of Sugar Reduction and Healthier Weight, a way to ensure that our people, and particularly children, have more opportunities to choose good food!